The Koni Special Series, or original damper, is designed for the driver who wants to improve their cars handling and safety. 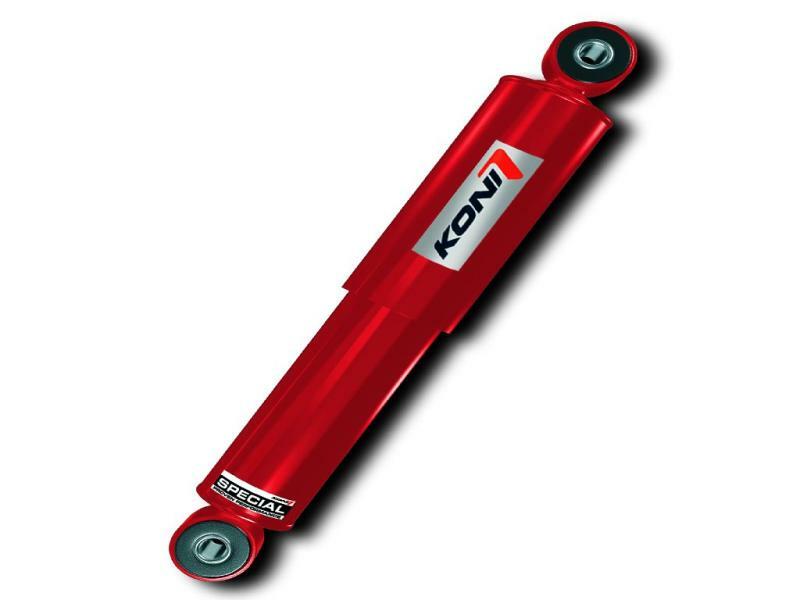 Improved road holding with a higher level of safety, available for almost every car on the road today, each shock absorber is custom designed and manufactured for the individual model. Like our Sport range, dampers in the Special range are of course adjustable, only these need to be removed from the vehicle first. The rebound forces can be adjusted by compressing and twisting the piston rod. Click on adjustment to see full adjustment procedure.